Looks like Lucious and Cookie could be teaming up yet again. Season 3 of Empire is just around the corner but it looks like fans may have even more reason to get excited about what’s ahead for the award-winning drama series. 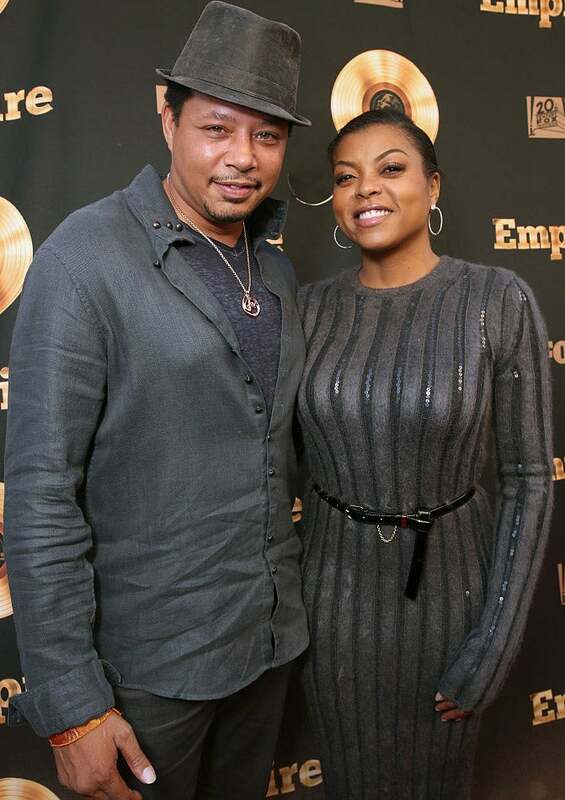 Talk of a possible spin-off centered around the storyline of Lucious and Cookie Lyon has been quietly bubbling since last season and executive producer Ilene Chaiken dropped yet another hint that Taraji P. Henson and Terrence Howard might be teaming up yet again in the near future. “There certainly could be and we talk about it,” Chaiken told reporters when asked about the possibility of a spin-off at the Television Critics Association press tour on Monday. Show creator Lee Daniels first initiated talk of a possible spin-off last year. If the second show actually come to life, it would mark the sixth time that Taraji and Terrence have co-starred in a television series or film together. Season 3 of Empire kicks off September 21 at 9pm on FOX.